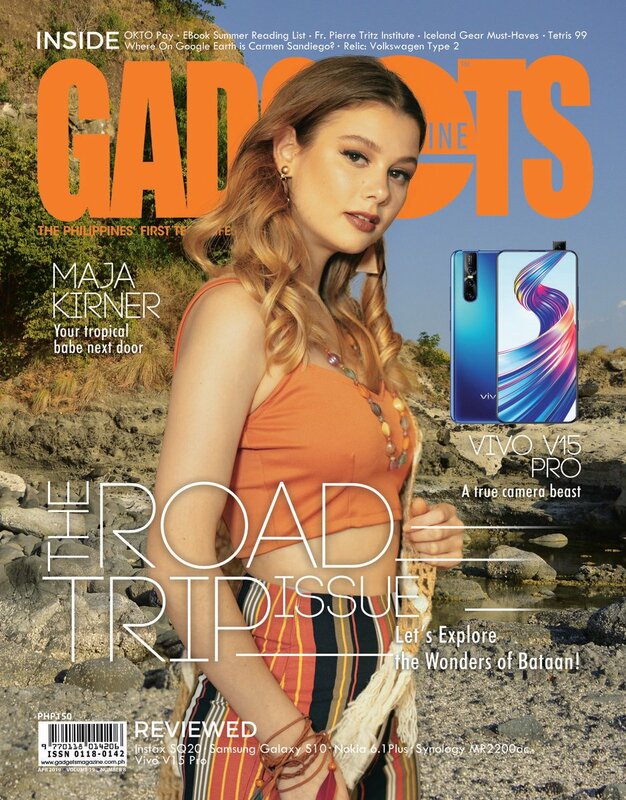 It’s Gadgets Magazine’s Lucky 13th Anniversary! And to celebrate our Birthday, we’re giving away awesome prizes every week in our Gadgets Giveaway! This week’s prize is the M5 3G Mobile Wifi worth Php3,115! Get to enjoy the freedom of wireless Internet wherever 3G coverage is available. The M5 has a SIM slot supporting HSPA+ 3G broadband connections, Internal battery that lasts up to 6-7 hours, and a Micro SD Card Slot for up to 32GB of storage. Step 2: Share the promo photo. Remember, you must share the promo photo in PUBLIC. That way, we can check if you completed the steps. One lucky winner will be chosen via Random.org. Promo runs from August 16 to 23 and you have until 5pm on August 23 to submit your entries. Winners will be announced on the same day. Congratulations to VINCENT JEREMIAH CORTEZ SY for winning the prize! Nice giveaway! Happy 13th Anniversary!